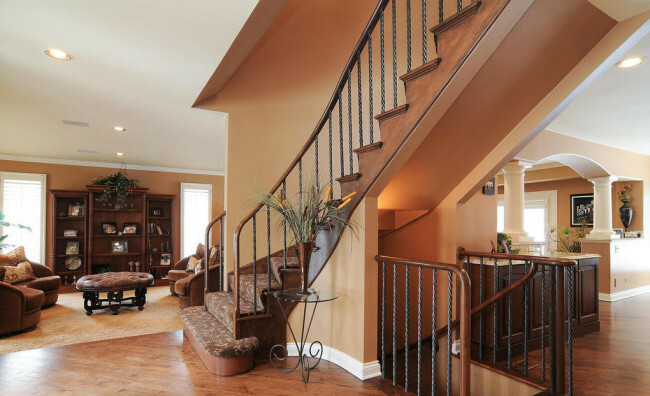 Installing Carpet, Hardwood, and Laminate Flooring Installation in Elk Grove, IL since 1975. Originally named Shermerville after the man who donated the land used for the village’s first railroad station, Northbrook was officially renamed in 1923 by its residents. The village is home to the River Trail Nature Center and the endlessly fun Techny Prairie Park and Fields, which boasts a nine hole golf course, batting cages, a skate park, and more. 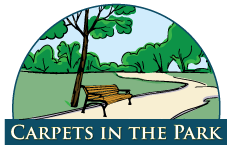 Carpets in the Park is proud to have been serving the residents and businesses of Elk Grove for over 30 years. We stand behind all our products and our professional installation with an unconditional guarantee. Just see what one our happy customers has to say. After an initial hiccup, the owner Joe came to our house to personally show us carpet samples for our three bedrooms. He was very patient as my indecisive husband and I tried to choose a color. We picked a date to have the carpet installed. The next morning, I emailed Joe saying my mom could be available to be at the house the following Friday. Joe was very responsive and put a rush on our order. He still kept the first date we chose in case the carpet didn’t make it in time. Some companies promise cheap prices and can’t deliver. We at Carpets in the Park offer great service at a great value, with high-quality flooring products. Call us today! We know you’ll be happy you did. Call us at 800-801-2233 or fill out the form below and we'll get back to you as quickly as possible with a free, no-obligation quote.